Meet our CEO this week at AVS 65th International Symposium and Exhibition in Long Beach CA. 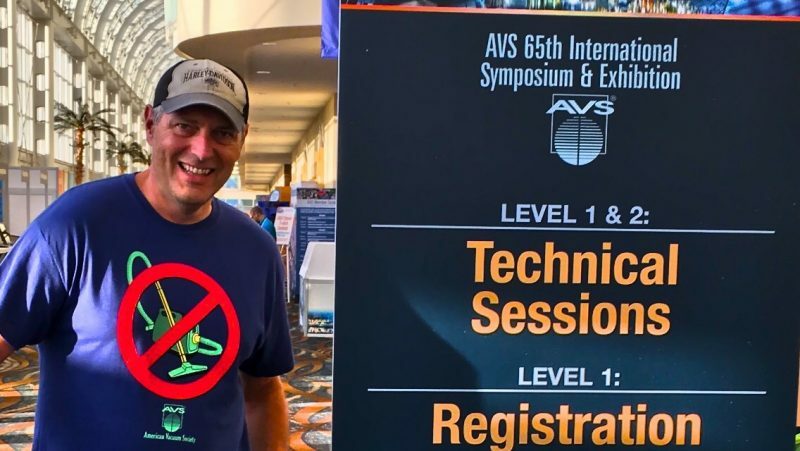 Manfred Detterbeck at AVS 65th International Symposium and Exhibition. Great AVS T-Shirt! 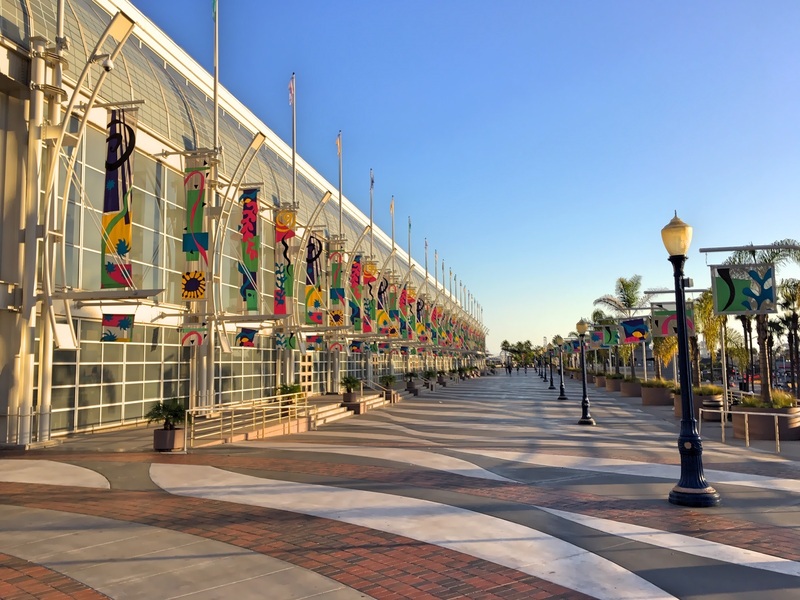 Another beautiful day outside Long Beach Convention Center – venue of this year’s AVS International Symposium and Exhibition.